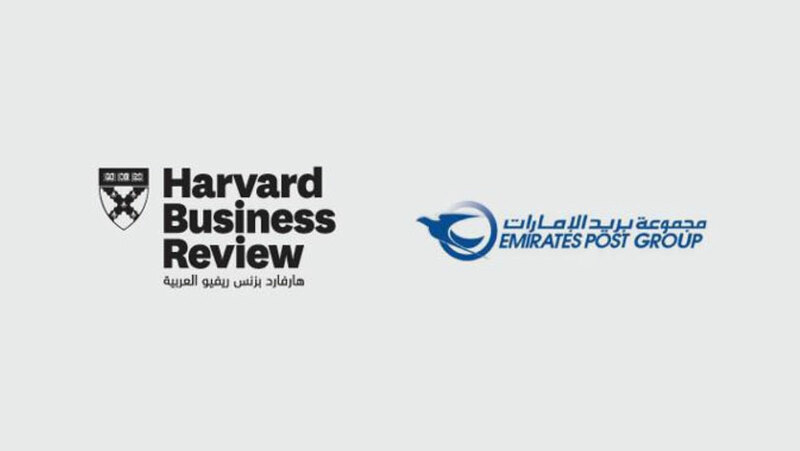 Emirates Post Group (EPG) has signed an agreement with Harvard Business Review Arabia (HBRA) to use the latter’s “Knowledge portal” service to enable the Group’s employees to read HBR’s most important articles and videos produced by experts. “This agreement is an extension of our constant pursuit of innovation in our work and management, as well as developing the ways in which information is presented to the Group’s employees,” said EPG’s Chief Innovation OfficerAhmed Al Badi. “This step reflects our commitment to following the guidance of His Highness Sheikh Mohammed bin Rashid Al Maktoum, Vice President and Prime Minister of the UAE and Ruler of Dubai, who stressed during ‘The World Government Summit’ that we have to develop government administration, economy, human resources, and infrastructure”. “The Knowledge portal product by HBRA allows organizations to give their employees access to the valuable knowledge that the HBR Magazine has been producing for the last 100 years in the fields of management, strategy, marketing, human resources, operations, innovation, and self-management,” said Ammar Haykal, the Managing Director of Haykal Media, the publisher of Harvard Business Review Arabia. “We are pleased to work with Emirates Post Group which shares our vision regarding improving management in the Arab World”.